Lots To Do For The Holidays! 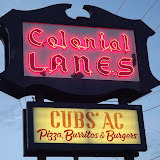 U of M BOWL – A – THON ! !